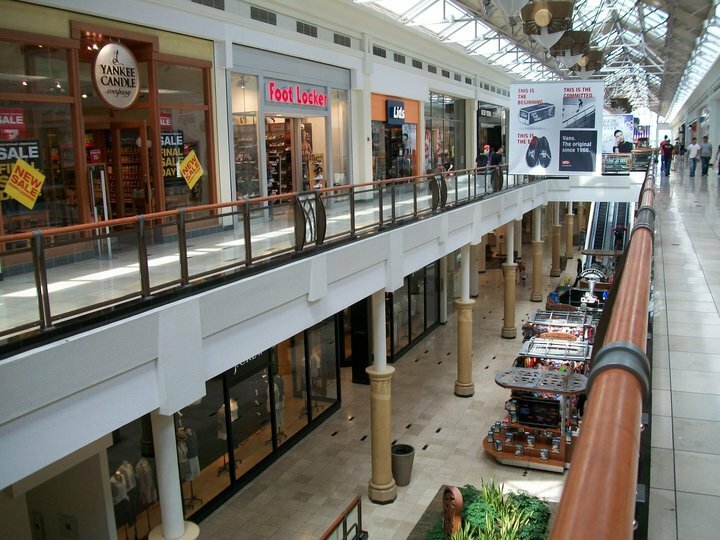 Located at the corner of Northwest Expressway and Pennsylvania Avenue right along I-44, Penn Square Mall is a two-level regional shopping center anchored by Dillard's, Macy's and JCPenney. 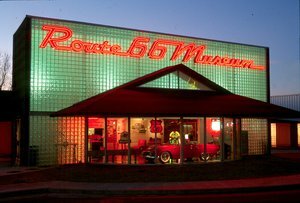 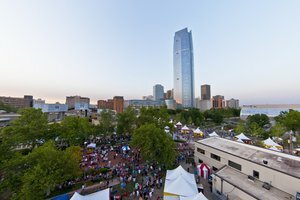 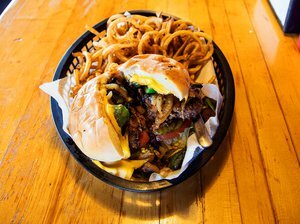 Penn Square Mall is also home to Oklahoma City's only Apple store, as well as the Lego Store, Fossil, Microsoft, Oakley, The Art of Shaving, Pottery Barn, See's Candy, Williams-Sonoma and Vera Bradley. 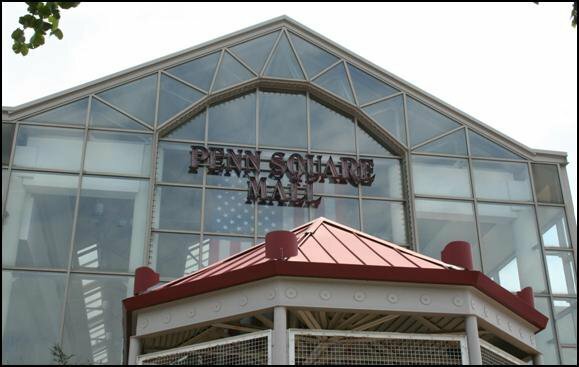 With nearly 150 places to shop, you'll find everything you need at Penn Square Mall. 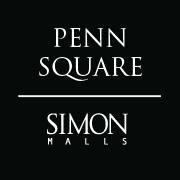 Additional Penn Square Mall amenities include a second floor food court, seating areas throughout, several escalators and a stroller rental.